My sister in law Halee was recently diagnosed with a rare, aggressive Leukemia. Leaving her hospitalised almost instantly to receive constant intensive Chemotherapy treatment. Halee is married, with 3 kids. All 3 kids are under the age of 5, with the youngest being 7 months old. Halee's husband is doing an amazing job at looking after the boys & Halee. Although, the financial burden, emotional rollercoaster and heart ache that comes with this, is what know body expects. In order for Halee to continue with the Chemotherapy treatment, we are hoping to raise some funds for herself, and her family to help with all the bills that are piling up. Kevin, Halee's husband has understandably stopped work to continue to look after the kids & Halee. While Halee is hospitalised, she is unable to see her 3 children and only a rare occasion she can. Not only is she separated from her babies and her husband, the financial stress and heart ache is overwhelming. So we are reaching out to the community for people to find it in their hearts to give a little. 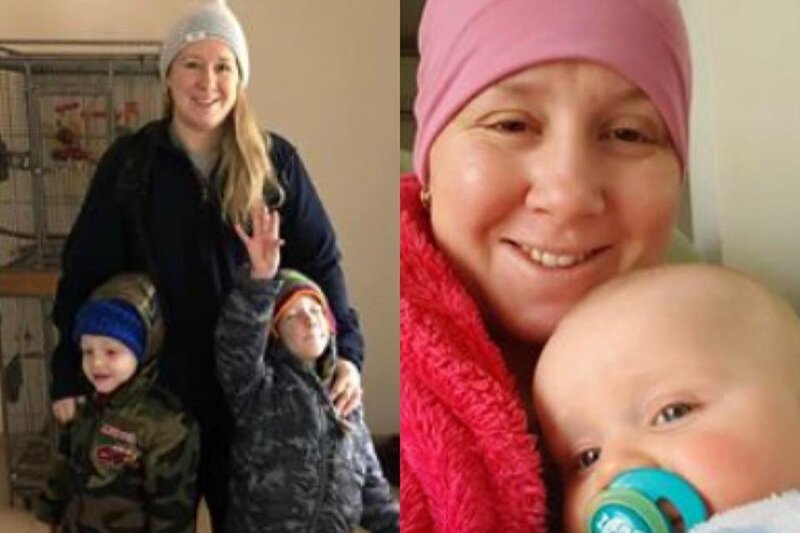 Every cent counts, and every cent will go to helping Halee continue her treatment at the chance of beating this Cancer, and to also help with her 3 children and Husband. With love from Nile and family. Kev, I am so sorry to hear this news about Halee. I hope you are all doing ok let me know if you need anything.